Fundraiser by Todd Albi : Ship Stoves to Puerto Rico (UCEDD)! Ship Stoves to Puerto Rico (UCEDD)! are partnering with SilverFire to provide portable biomass cook stoves to people with disabilities and their families in Puerto Rico. Our goal is to ship at least one pallet of biomass stoves (up to 45 stoves) to the UCEDD community in Puerto Rico within the next 30 days. 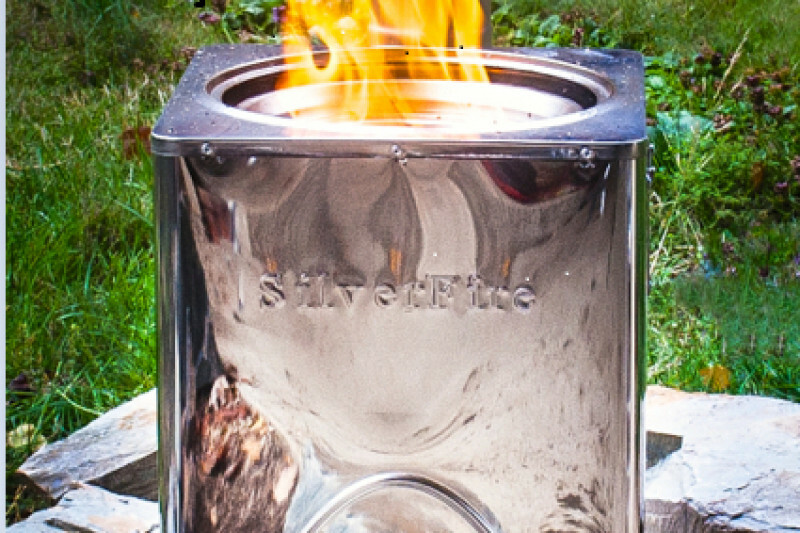 SilverFire biomass stoves use minimal fuel, produces less char (bi-products), low emissions, and minimal smoke using dry, quality biomass. These innovative, efficient stoves are lightweight, allow for flexible use, and are easy to transport. Your generous monetary support will cover the cost of stoves and shipping to the designated destination in Puerto Rico. These stoves are being provided below cost and will be shipped directly to the local UCEDD, Puerto Rico University Center for Excellence in developmental Disabilities/IDD . Help provide basic cooking, water sanitation and cleaning needs for individuals with disabilities and their families through your donation. One hundred percent of your donated funds will be used to purchase, ship and set up the stoves. 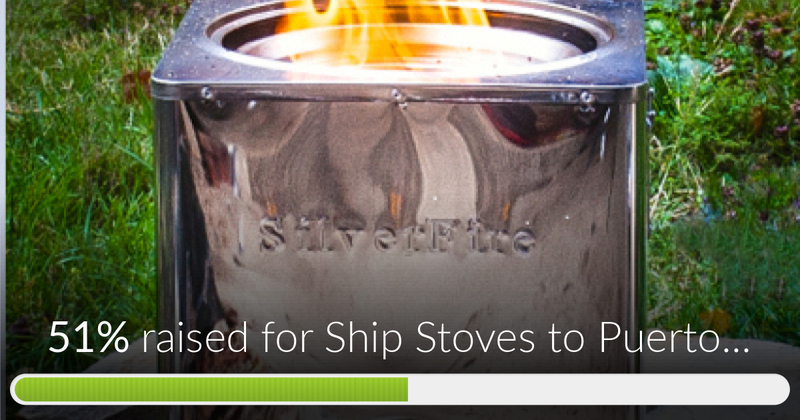 See how these stoves have helped other communities in need, SilverFireHumanitarian . We appreciate your generous support. Thank you. Thanks to all of you! 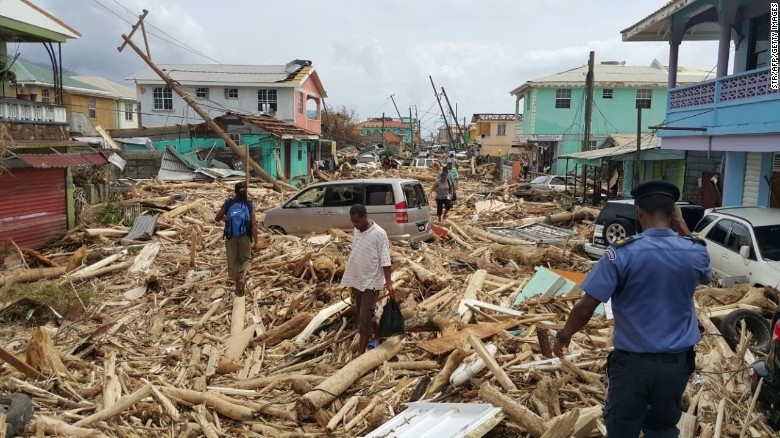 Your contributing funds will make a difference for those in need in Puerto Rico. We are waiting to confirm stove delivery in San Juan and arrange stove training. Please let others know as we continue to reach our goal! Kind Regards, SilverFire! Ship Stoves to Puerto Rico (UCEDD)! has reached 51% of its goal. Thanks to Jane, Timothy and Taber. Thanks for your support, we are hoping to send more pallets of stoves moving forward. The first pallet departed Eugene for San Juan 2 days ago! All your support for those in need appreciated!